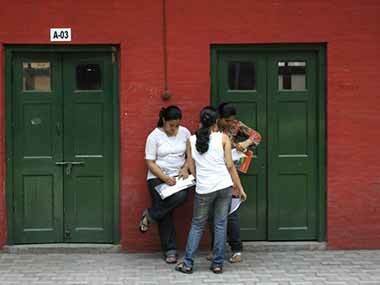 The Class 12 results of the Central Board of Secondary Education (CBSE) will be announced on Sunday. The Delhi High Court and the CBSE were at loggerheads over whether the mark moderation policy should be implemented this year, leading to a delay in the result announcements. Amid much confusion, this date was finally officially announced by the board on Friday. Candidates can check their marks on either of the two official websites: cbse.nic.in, results.nic.in or cbseresults.nic.in. 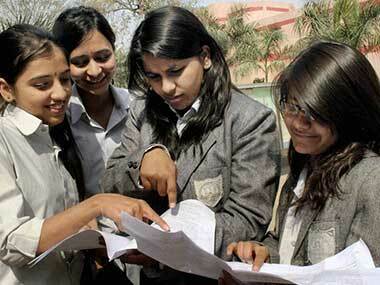 The CBSE will upload all result details on its official website. All students have also been requested to keep their relevant candidate information, like roll numbers, ready in order to avoid delays. The board adds that the result will not be available at the board and students are advised not to visit board’s office for collection of results. The result highlights will also be emailed to the students thereafter. The examination schedule was delayed this year due to Assembly elections that took place in five states — Uttar Pradesh, Uttarakhand, Punjab, Goa and Manipur. The Class XII exams began on 9 March and a total of 10,98,981 students appeared for it, an increase of 2.82 percent from 2016. 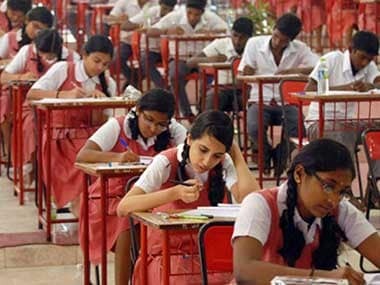 In April, CBSE had agreed to scrap its 'moderation policy' under which grace marks are given to students in exams for difficult questions. This move was expected to negatively affect the results, according to The Indian Express. The CBSE was planning to approach the Supreme Court against Delhi High Court's decision but was advised against it by the legal counsel, reports Moneycontrol. The Delhi High Court then said that CBSE need not follow the decision for the results this year but rather implement from next year. Meanwhile, Class X results are expected to be announced in June. Go to the above-mentioned websites.